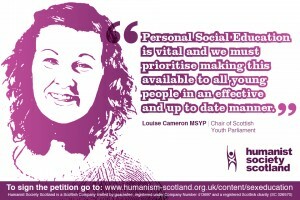 On Monday 3 November, the Humanist Society Scotland launched a campaign to reform the way RSHPE (Relationships, Sexual Health and Parenthood Education) is taught in schools. The guidance, which was last reviewed after the repeal of Section 2A, was now – in the wake of the introduction of marriage equality – to be again reviewed. We welcomed the opportunity to contribute to the new guidance, but along with a list of other organisations, were concerned when the Scottish Government published their ‘draft’ guidance last year. 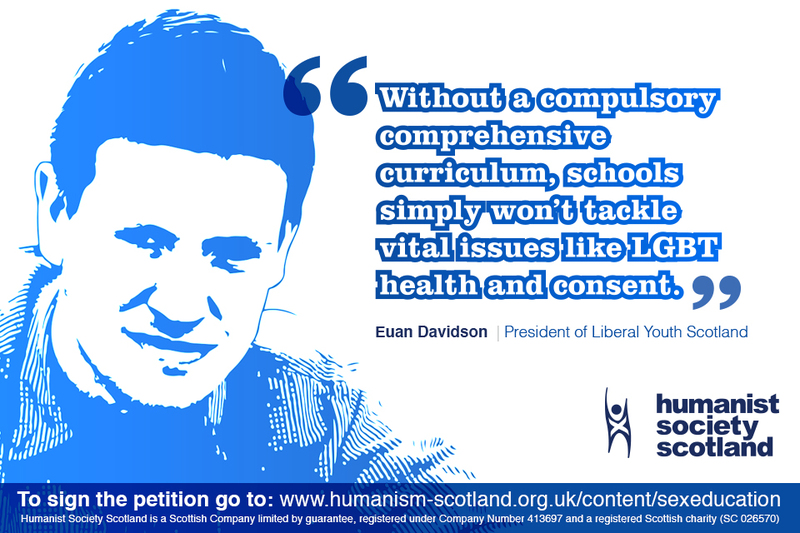 Of the many concerns raised by us, and other organisations, was the ease at which it was possible for teachers, pupils and parents to opt-out of the guidance. 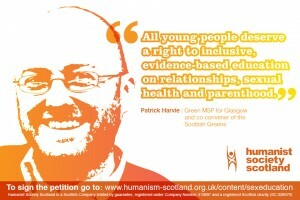 There was no mention on the rights of children, and no mention of LGBTI relationships – despite the evidence showing that 52% of LGBTI young people in Scotland experience direct bullying. 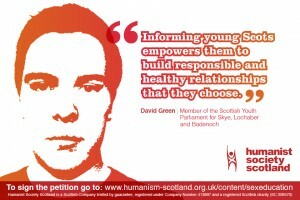 Ensure that ALL young Scots have access to high quality evidence-based RSHPE. Request that all Scottish schools work cooperatively with local health boards. 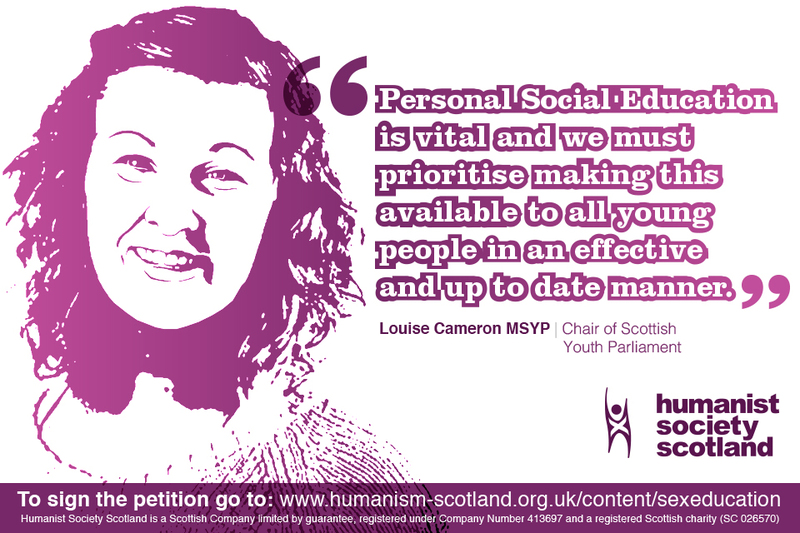 Increase the opportunities for training and support available to teachers who deliver RSHPE. 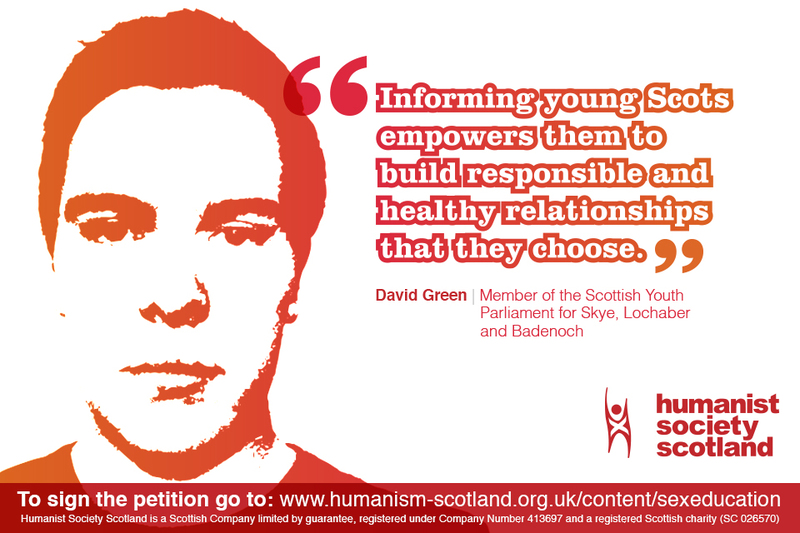 Recognise the rights of children to make their own decisions about accessing RSHPE. Since launching our campaign, we have had encouraging discussions with the Liberal Democrat Party, Scottish Green Party and Scottish Labour Party. The need for change is well established. 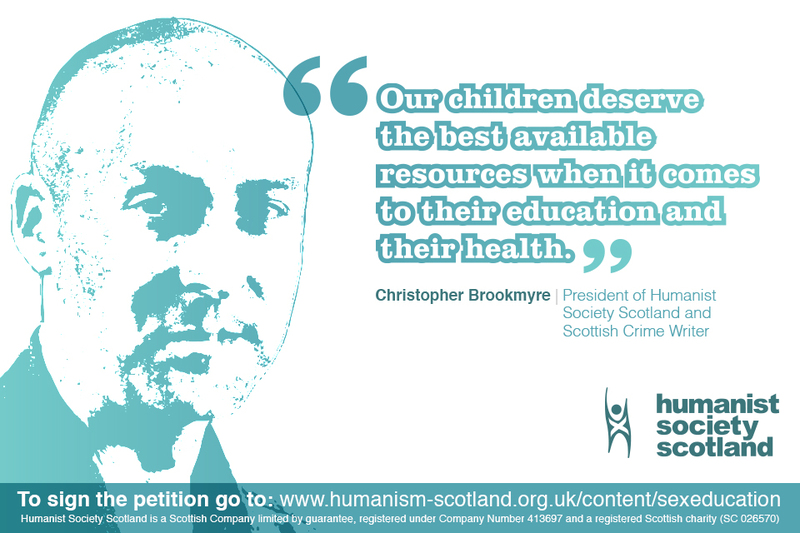 However, recent press attention in The Herald and BBC Radio Scotland’s Morning Call have resorted to a tired and unrepresentative ‘debate’ with representatives from the Scottish Catholic Education Service. 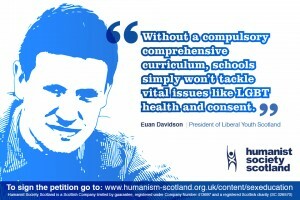 Our campaign, and our petition are not designed to be anti-Catholic or to target Catholic schools. We believe that all young Scottish citizens, regardless of their religion or belief, or the religion or belief of their parents, should have access to RSHPE. We believe that high quality, up-to-date education in relation to sexual health, relationships and parenthood is essential for a 21st Century education. Scotland has a new Education Minister appointed, Angela Constance, who we have today written to and expect to meet with education officials early next week. It looks like the new revised guidance will be issued early in December.